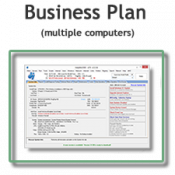 Tech One Business Plan $35.00 per Month (after activation) and can be cancelled at any time. ..
Tech One Business Plan $55.00 per Month (after activation) and can be cancelled at any time. 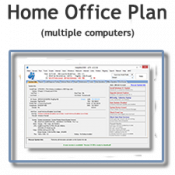 ..
Tech One Business Plan $95.00 per Month (after activation) and can be cancelled at any time. ..